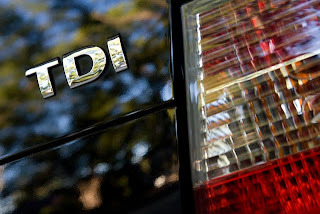 My experience running my 2002 Jetta TDI on waste Vegetable oil (WVO). Currently the plumbing (coolant) on the car is finished and I am driving it normally. I thought I would ask over on the Biodiesel & SVO forums ask if they can be cleaned and if so how. I tried glycerin, PB Blaster & Purple Power with no luck. Although Mr. Anderson's valves are expensive ($160+ each)I will want the piece of mind and will have to wait till I get the new valves before I can continue with my install. Someone in the post mentioned Omar's valves he is selling on eBay but I like the idea of a metal housing. - What about new unused oil?